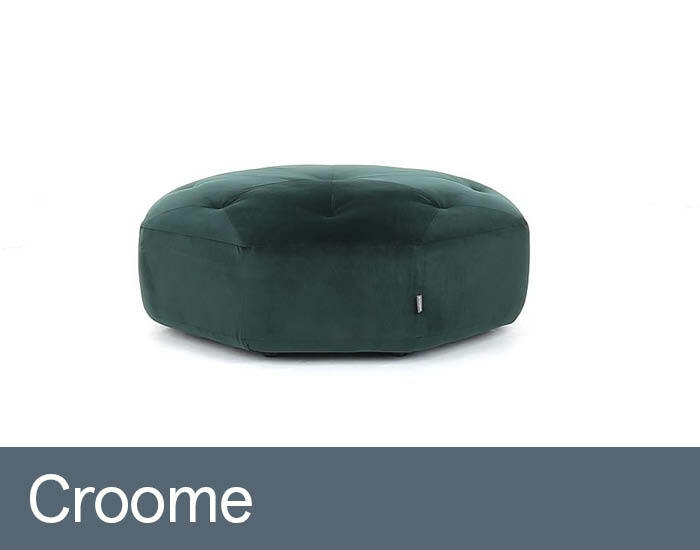 Croome’s generous, perfectly formed proportions will make a real stylish centrepiece. Its funky octagonal shape is neatly upholstered in luxurious velvet to give a sophisticated feel, further enhanced by heritage, quilted tailoring. Whether it’s to complete your look or for functional comfort, the Croome footstool is sure to be admired.